I have mentioned many times in my earlier posts about the importance of Cleansing,an essential part of skin care routine. 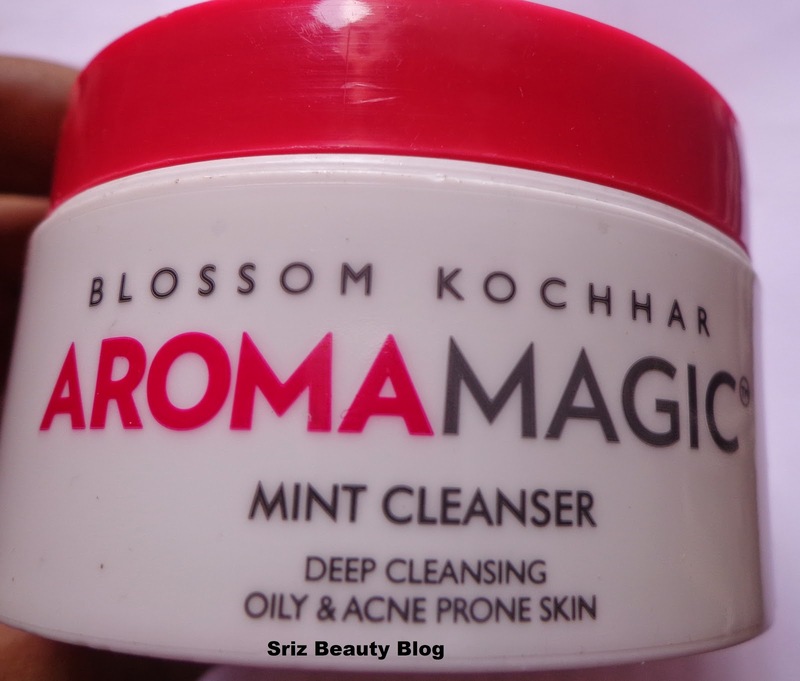 It is a must to select the right Cleansing cream/gel basing on our skin type.Today I am reviewing Aroma Magic Mint Cleanser,which is a deep cleansing cream for oily and acne prone skin. Oily skin has a tendency to attract more dirt and grime and so it is important to select the cleansing cream which helps in removing the dirt from skin deep and one such cream is this one.This helps in deep cleansing the skin from within and makes skin squeaky clean.I have combination skin which becomes oily during the summers and so I go for this cleansing cream during summers.I have been using this from long back and I am quite satisfied with the result every time. 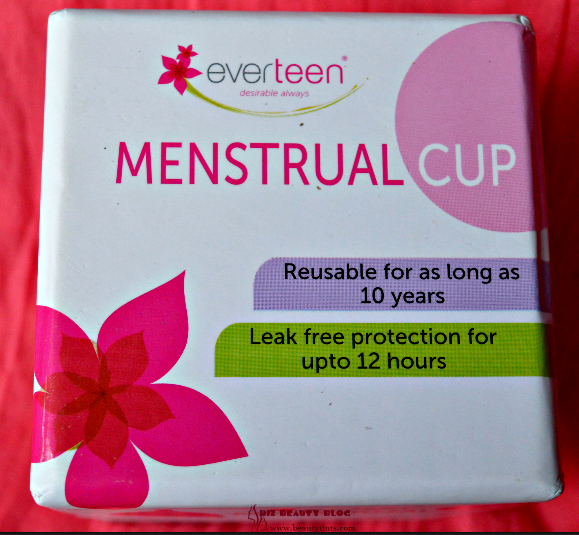 Packaging : It comes in a sturdy white colored plastic tub packaging with red colored screw cap. Color and Texture : This is a pale green colored glossy cream which is semi-thick. 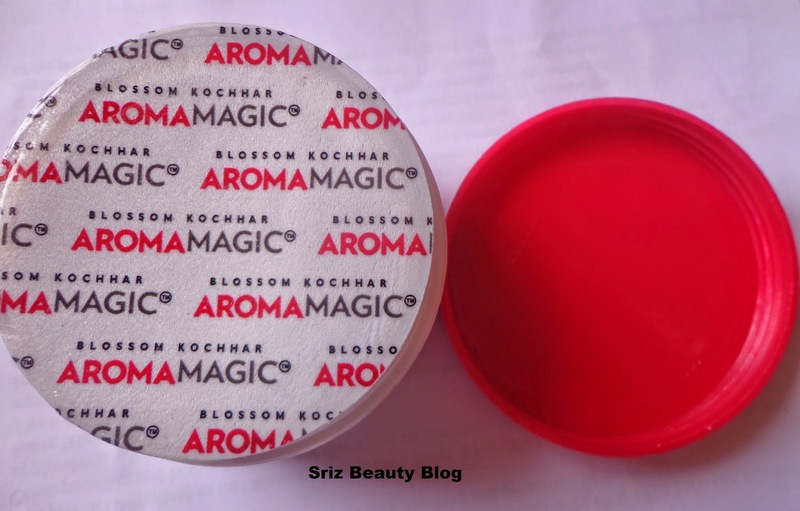 Aroma Magic Mint Cleanser A 100 % soap free cleanser. It contains light non-oily and anti bacterial active ingredients for rapid and effective cleaning of oily and blemished skin. Removes dirt and make-up, leaving skin fresh and tingling clean. It deep cleanses the pores, removes excess oil and sebum. 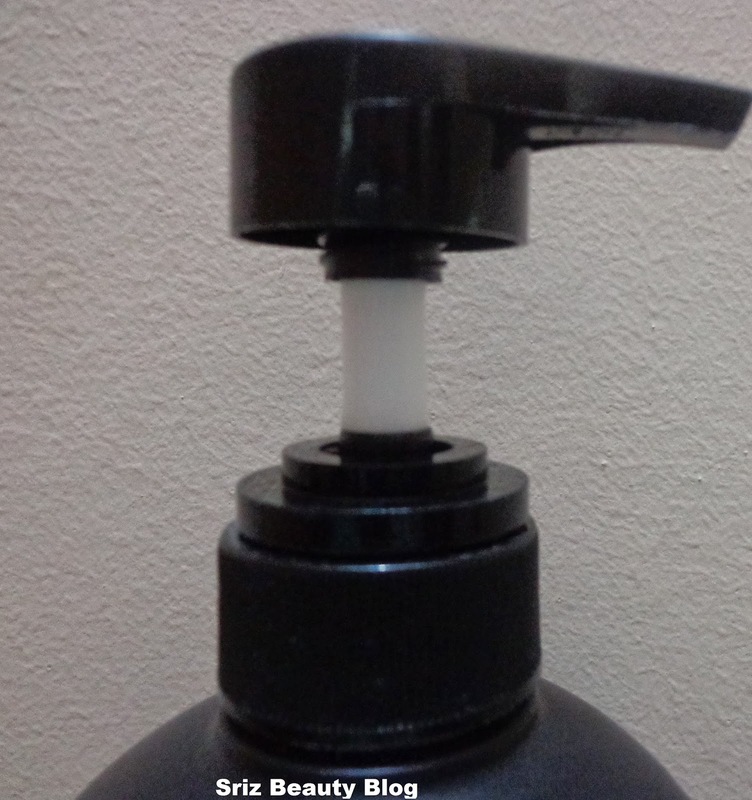 Its anti bacterial agent helps skin to maintain normal condition and look fresh, clean and healthy. 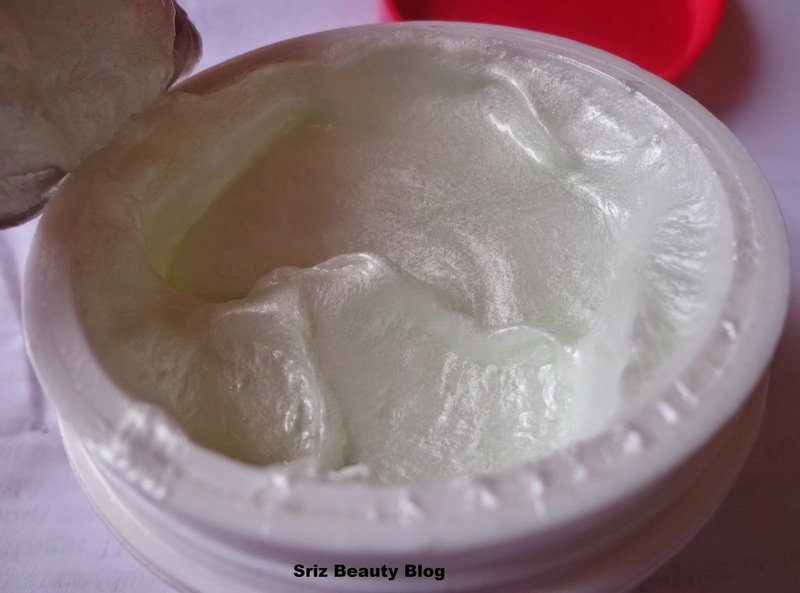 Excellent for oily skin and acne prone skin. Availability : Available easily in all beauty shops and online beauty Stores. This is one of my favorite cleansing creams.I use this during summer season when my skin turns oily.I massage a small amount of this cream directly without using any water into my skin first and then I again massage the face with wet hands and rinse with normal water.It effectively removes the oil from my face leaving it squeaky clean without drying and gives a nice soothing effect.I like its minty fragrance,which is a kind of relaxing and refreshing.It is a must have for people with oily skin and acne prone skin.It is reasonably priced for the quantity and its effectiveness in cleansing the skin. 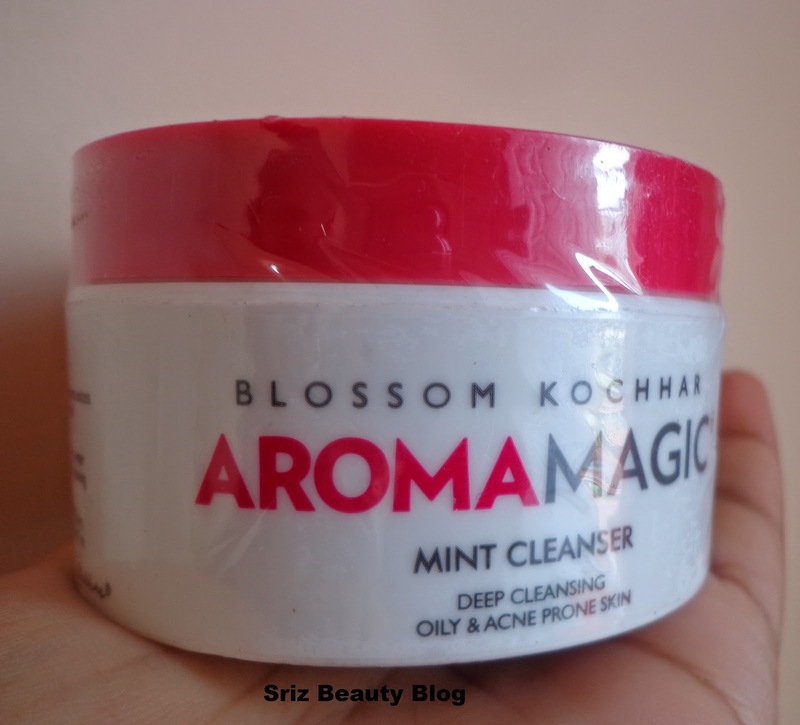 Final Conclusion about Aroma Magic Mint Cleanser: I absolutely Love it and highly recommend for people having oily skin,acne prone skin as well as combination skin.